I din't know before, but today I discovered that all my dockers was already HTTP2 enabled. If you want to test your server/website can simply use this online service. 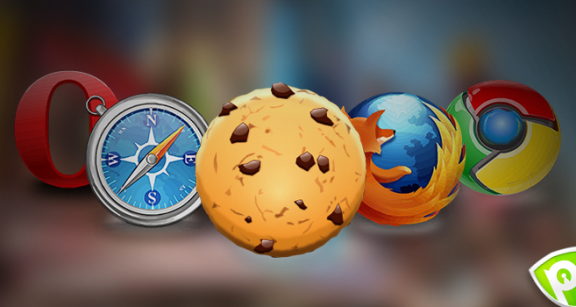 In the answer you will know if your website is supporting http2 or not. I then try to investigate a little bit more trying to have better information about why it was working (I know, a normal person in the same situation would have said 'Cool, nothing to do', but... you know... I'm an engineer :)). *  subjectAltName: host "blog.mornati.net" matched cert's "blog.mornati.net"
All seems good. The only thing I need to investigate better is ALPN, server did not agree to a protocol. I think it is anything related to the TLS ciphers used. 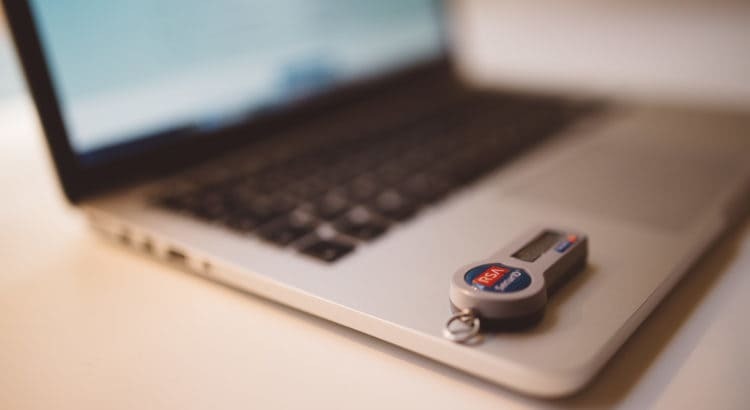 The almost only thing you need for the http2 protocol is to enable it on your webserver. To check on the NGINx you can simply execute the nginx command with the -V parameter. And check if in the output you have --with-http_v2_module. Easy! 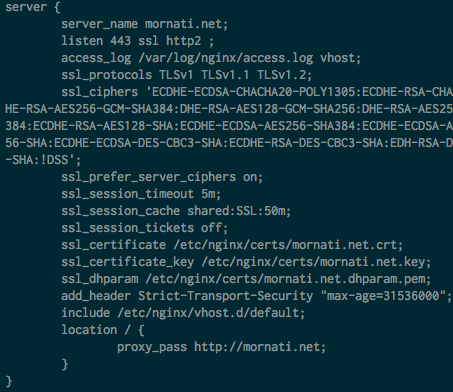 Check then if the http2 is enabled on the nginx server configuration file. There are already plenty of tools online to check/use/configure the http2 protocol. 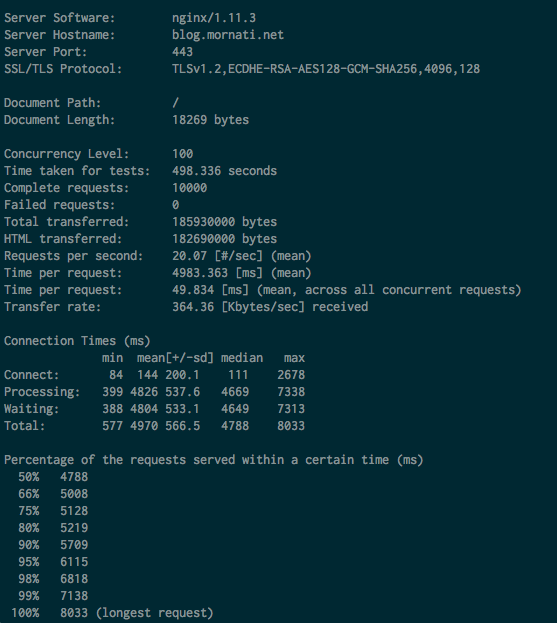 I made a load/benchmark tests using an http2 tool (which should only use the http2 protocol). 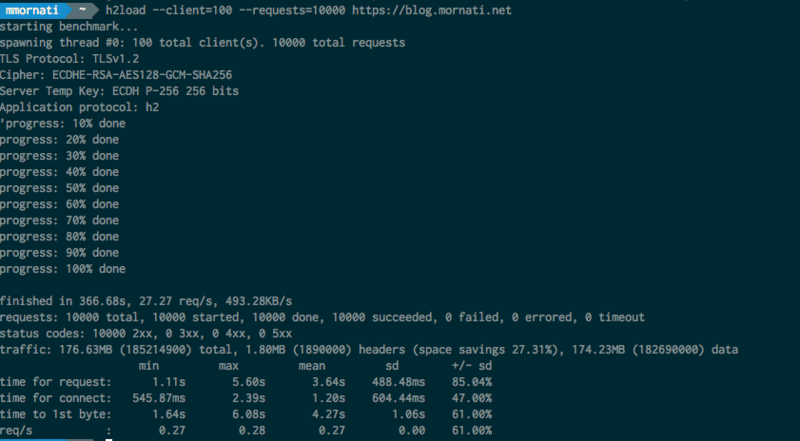 I'm not sure the data are really comparable... test in http2 took less with better performance. But, for what I know, it can only be the tools used for the test. Anyway. 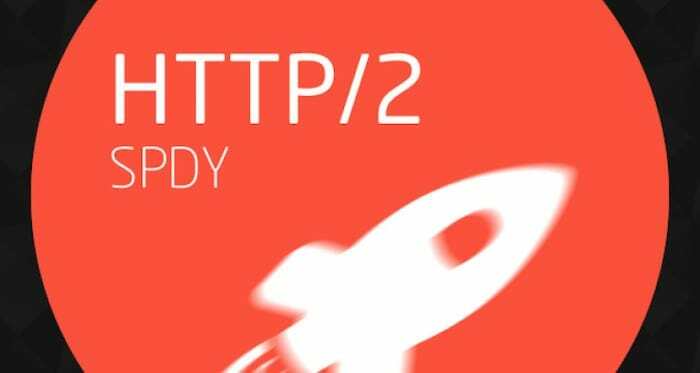 Let's start using HTTP2 and prepare your servers and applications for it.